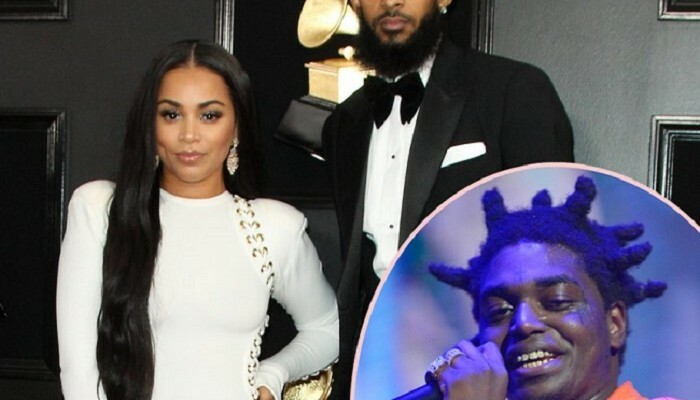 Kodak Black is already feeling the backlash over disrespectful comments he made about Nipsey Hussle’s girl, Lauren London. Kodak Black was called out by a variety of celebs including T.I. and Game, after he went on IG live and said he wanted to be a “shoulder” for Lauren to lean on, just a week after Nipsey was shot and killed in Los Angeles. KPWR-LA’s Power 106 also took offense to Kodak’s comments about the hometown hero’s family, and they have banned him from the station. According to on-air personality DJ Justin Credible, Kodak is no longer welcome at one of the most listened to radio stations in the United States.